Pain relievers and prescription drugs are the most common go-to for people in pain. Medications are designed to work fast, which is exactly what people want. 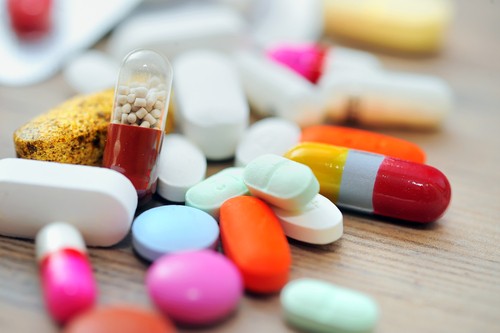 Drugs are accessible, whether over-the-counter or prescribed by a doctor. Opioids such as morphine, OxyContin, and Vicodin are used to treat both short-term and chronic pain. These powerful medications are addictive, and are prescribed frequently to individuals who want fast relief. Recently, however, major medical organizations are beginning to move away from the use of prescription drugs and towards other types of therapies to reduce pain, including yoga, meditation, and mindfulness. Which therapies were used in Minnesota to make them so successful, you ask? The OSI suggests several alternative therapies including yoga and meditation, acupuncture, behavior therapy, physiotherapy methods, and general patient lifestyle improvements, like exercise and weight loss.2 It is not simply one method of treatment that relieves pain quickly and effectively; instead it is a combination of several practices, so that veterans are working on bettering themselves both physically and mentally. The OSI was created because of research conducted and published by the National Institute of Health (NIH). NIH research has influenced other organizations and publications, including the Harvard Bulletin, to publish articles about changing the standard of care to include yoga, meditation, and mindfulness practices. What are Yoga, Meditation, and Mindfulness? 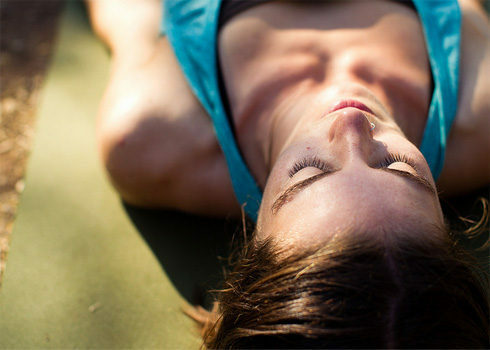 Studies show that yoga helps people energize and strengthen the psyche, which can benefit those with both physical and mental pain, and meditation and mindfulness can reduce anxiety and depression and help individuals control their emotions.4 There is significant evidence to support this change in the “standard of care” for the treatment of pain. Similarly, meditation and mindfulness work to focus the mind on one’s own body and increase awareness of how one is feeling. 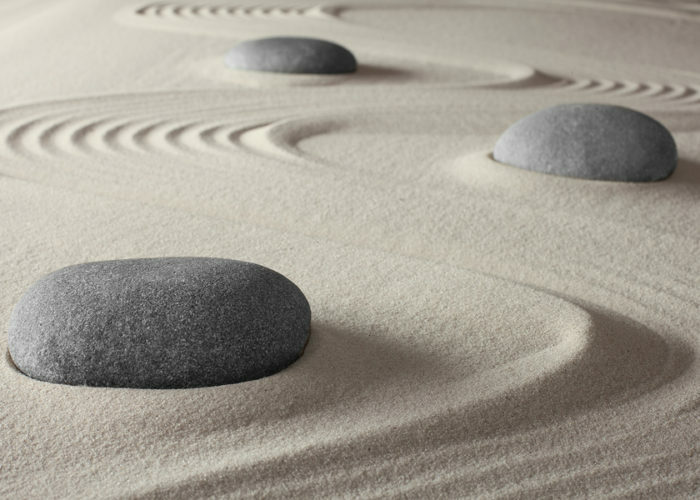 During meditative states, individuals reach a deeper level of relaxation at both physical and mental levels. 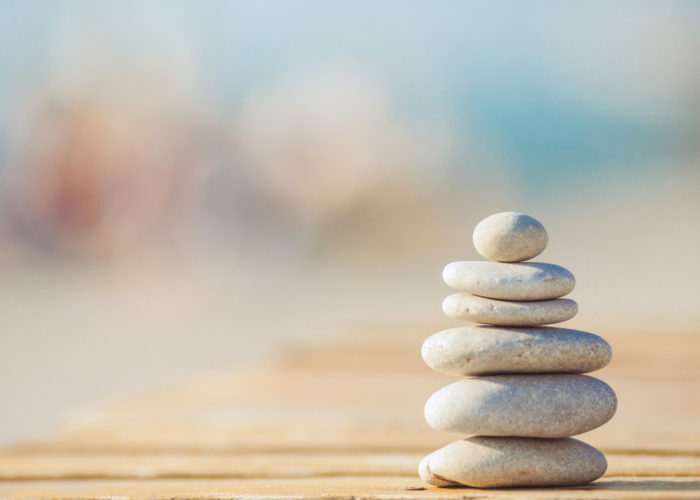 Using meditation and mindfulness for pain allows individuals to perceive their pain from an observer’s perspective, which, in turn, changes the way the pain is experienced.4 Practices that cultivate awareness create capacity for self-control and self-regulation and play a significant role in finding relief from pain. Without learning self-care, individuals rely too heavily on other people to fix their pain. They depend on others to tell them which needs and remedies will better them, rather than taking the time to figure out their needs and possible tracks to recovery on their own. Individuals who listen to their bodies and are aware of themselves find a direct benefit to their health and road to recovering from pain. This article was contributed by Maris Laughton. Maris is a second semester freshman at American University, but is originally from Hudson, Massachusetts. She moved to DC for the abundant internship opportunities and with hopes of escaping the snow. She is majoring in print journalism with a possible minor in French. Her ultimate goal is to travel the world and be published in a the National Geographic magazine. Maris is currently enrolled in the Yoga and Mindfulness Research course taught by Dr. Norris.